British prime minister Theresa May on Monday (11 December) said the pledge to have a post-Brexit UK in "full alignment" with the EU's rules of the internal market and the customs union was a "last resort". 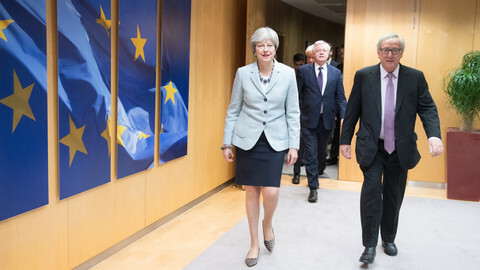 May told MPs, updating them on the latest twists in Brexit negotiations, that in the case that a new partnership deal with the EU, or other agreed solutions on the Irish border are not possible then the UK would align itself with EU regulations. This was necessary after Dublin made it clear it wanted guarantees from London that there would be no hard border between Northern Ireland and the Republic of Ireland - and that the UK would stay close to EU rules and regulations to ensure that. That promise is now part of the joint report agreed by the UK and the EU last Friday that will be the basis of the UK's withdraw agreement from the bloc. 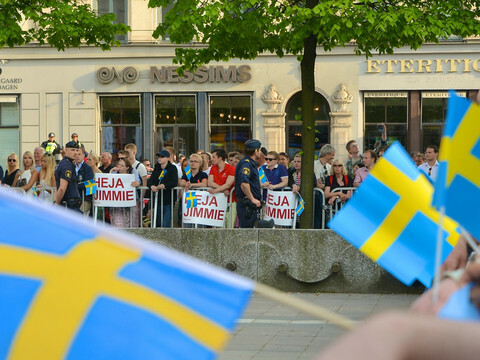 The report says explicitly that "in the absence of agreed solutions, the United Kingdom will maintain full alignment with those rules of the Internal Market and the Customs Union which, now or in the future, support North-South cooperation, the all island economy and the protection of the 1998 Agreement." The UK has also promised to come up with specific solutions to avoid a hard border on the island of Ireland. May told MPs at Westminster that alignment was about achieving the "same objectives" by different means. May confirmed that – despite keeping possible alignment as a last resort – the UK will leave the customs union and the single market. "Nothing in the agreement I have reached alters that fundamental fact," she told the House of Commons. She also said 'alignment' would not mean that Northern Ireland would actually be part of the single market or the customs union. May also confirmed that the UK would pay the EU between £35-£39 billion (€40-€44 billion). 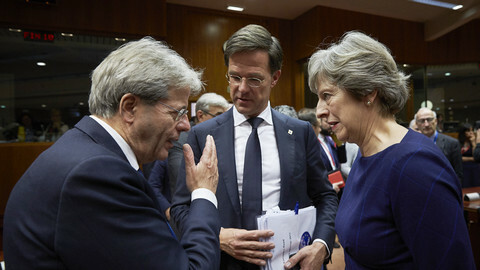 She said it would also be conditional on whether the UK and the EU reach a final agreement, including a framework on the future relationship. 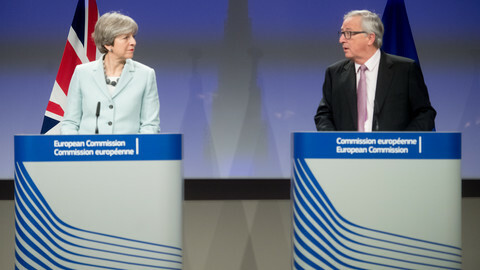 The prime minister also said the divorce deal was "good news" for both Britons who voted to leave, as well as for those who wanted to remain in the EU. "This is good news for people who voted 'Leave', who were worried we were so bogged down in tortuous negotiations it was never going to happen" she said. "And it is good news for people who voted 'Remain', who were worried we were going to crash out without a deal," May added. 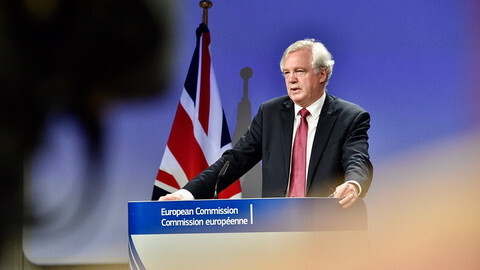 The EU Commission on Monday said the joint report is not legally-binding after the UK's Brexit minister David Davis said on Sunday that it was a "statement of intent" rather than "a legally-enforceable thing". An Irish government official called those comments of Davis "bizarre". Dublin is counting on the commitments in the joint report to avoid a hard border. 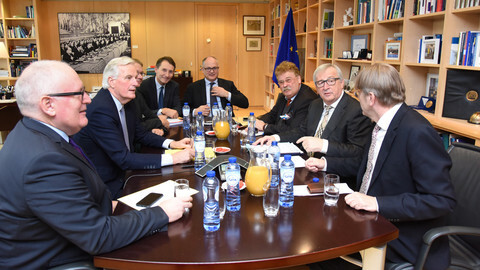 That report is the basis for the commission's recommendation to EU leaders at their summit this week to move talks ahead to discussions on the future relationship and trade. The report will also be the basis for the withdrawal agreement, which will be a legally-binding treaty.